AngularJS Tutorials for Web Developers. Learn angular js online with directives, controllers, modules, routing, single page application, etc. These articles are among top 10 tutorials on Google. and written by 6+ Exp Corporate Trainer. I had really very good experience in this institute while taking training, good experienced faculty with good study material. 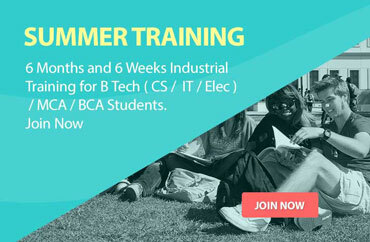 would recommend for all others for best technical training institute in noida. Node JS Training in Noida by 6+ Exp Software Developer currently working on Node JS with Mongo db, express framework and Project on node js. 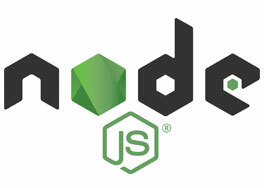 NodeJS based Web and software applications are very fast. 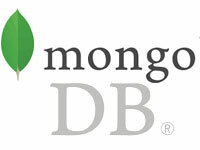 Many Chat Applications and APIs are based on Node JS and Mongo DB. Basic Web Development or Web Designing knowledge. How to perform unit test? What is NoSQL and Why NoSQL? 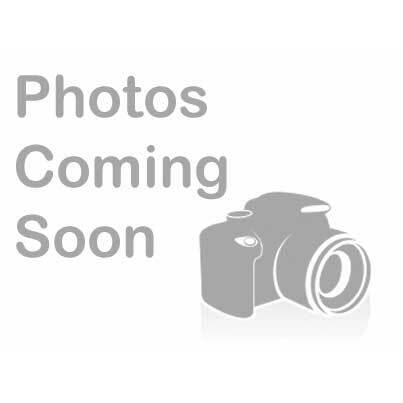 Trainer having 6+ years Industrial Experience. 6+ Experience as a Java Developer. 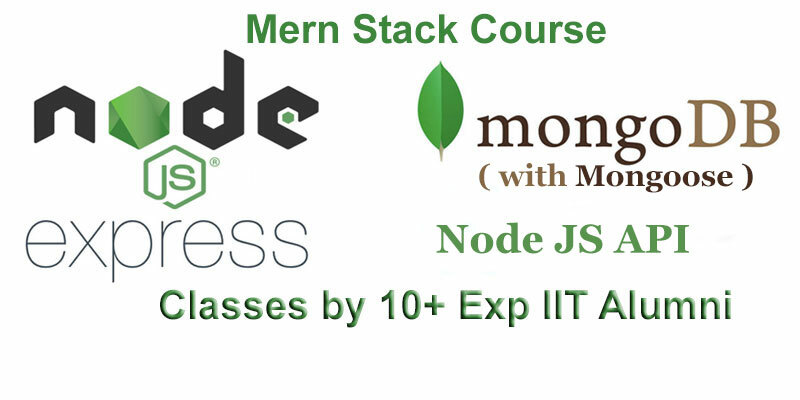 3+ Experience on Mean Stack & NodeJS. Till Now Trained 200+ Students at Tech Altum.